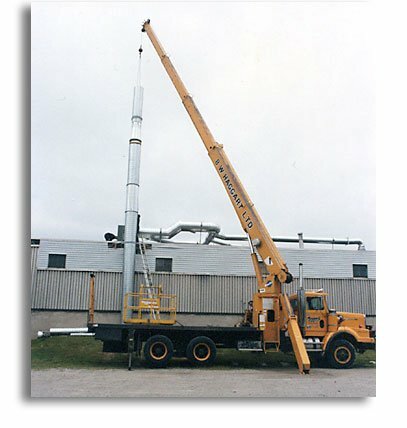 ALL.BIZ Canada Canada services Industrial equipment Interior decorations Ventilation equipment installation and set up Installation and adjustment of ventilation systems Installation industrial ventilation and fume extraction systems. Installation industrial ventilation and fume extraction systems. New Mechanical works in coordination with environmental engineers to develop effective and cost efficient industrial ventilation and fume extraction systems.